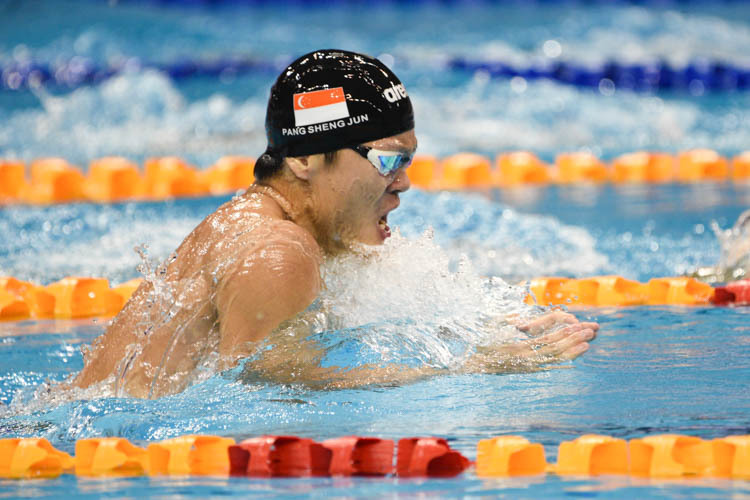 Rio de Janeiro, Friday, August 12, 2016 — Joseph Schooling, 21, set a new Olympic record time of 50.39 seconds in the 100m butterfly to win Singapore’s first ever Olympic gold. 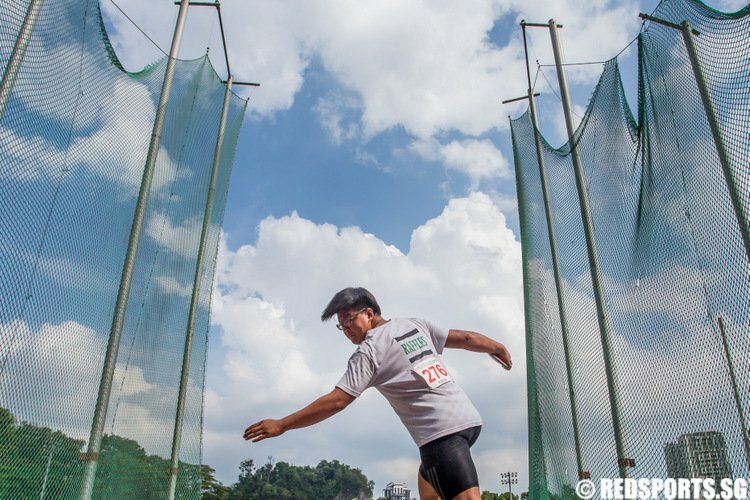 Schooling’s time is also a new Asian and Singapore national record. In doing so, Schooling pushed three-time defending champion Michael Phelps, 31, of the United States of America, into second. Phelps also found himself in a three-way tie for second with Chad le Clos, 24, of South Africa, and Laszlo Cseh, 30, of Hungary. All three stopped the clock at 51.14s. This is the first time that Phelps has lost a major 100m butterfly race since Ian Crocker beat him at the 2005 World Championships. Phelps still holds the world record of 49.82s that he set on August 1, 2009, at the World Aquatics Championships in Rome. The magnitude of Schooling’s win stands out. His gold-medal time of 50.39s was 0.75s faster than the next best of 51.14s. At the 2012 London Olympics, Phelps won the 100m butterfly gold by 0.23s. The cumulative margin of victory for the last three Olympic 100m butterfly wins by Phelps is 0.28s. The response to his gold medal has been overwhelming on social media and tributes have poured in for Schooling. “It is an incredible feat to compete among the world’s best, stay focussed, and emerge victorious. 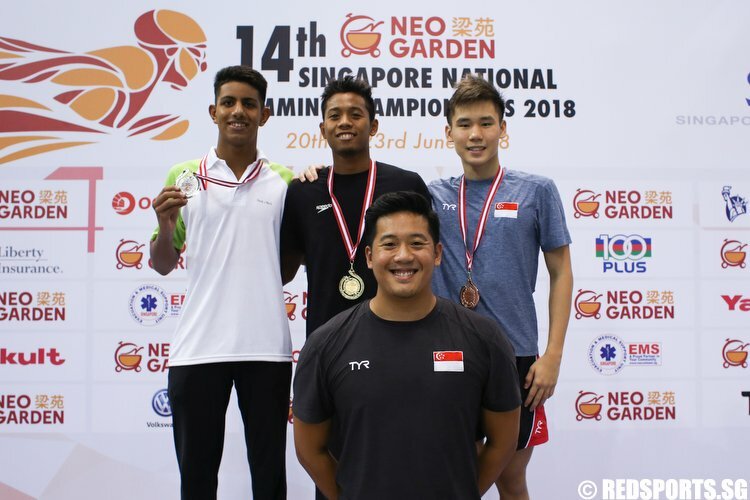 Congrats once again to Joseph, you made us very proud today,” wrote the Singapore prime minister, Lee Hsien Loong, on his Facebook page. “I’m excited to see how much faster he goes. I think it will be pretty cool to see somebody else break 50 (seconds). To see anybody else break 50 again will be pretty exciting,” said Phelps, who has 26 Olympic medals to his name, 22 of them gold. “It’s up to him where he wants to take it. The ball’s in his court. As big as he wants to dream, as hard as he wants to work, to be able to do whatever is in his head. That will be really fun. I think that’s something I’m excited as a whole for the sport, to see where everything goes from here,” added Phelps. 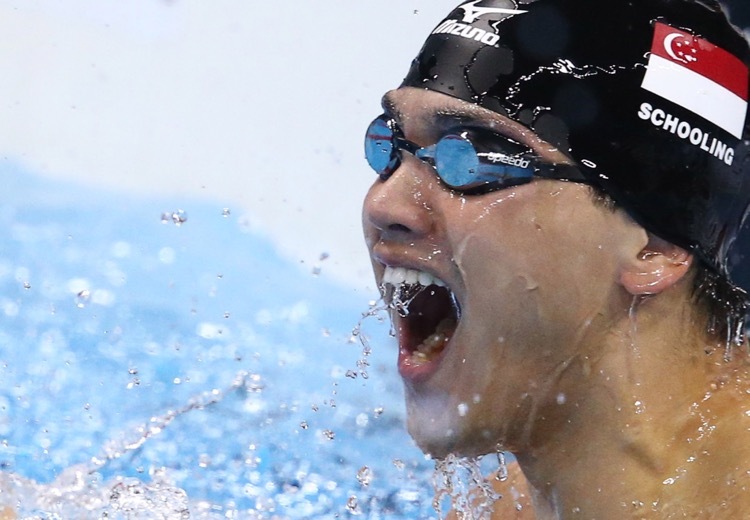 Schooling is currently studying at the University of Texas at Austin and is a member of the Texas Longhorns swim team under Eddie Reese, a two-time United States Olympic men’s head coach. Despite his historic win, Schooling’s admiration for Phelps was clear. 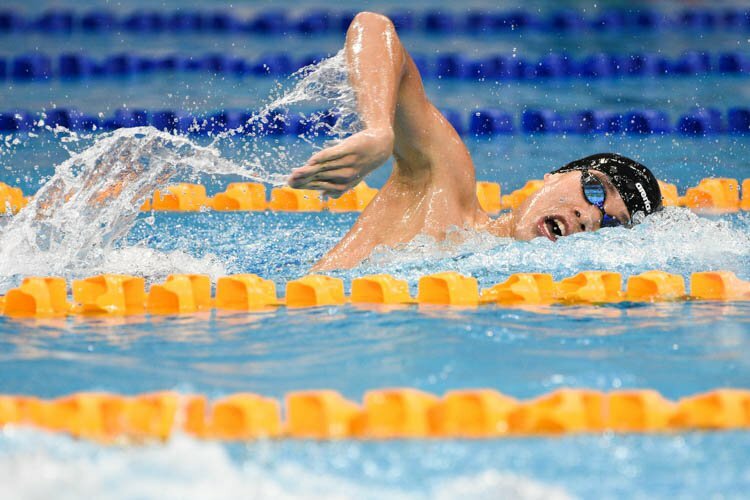 “Growing up, most swimmers idolised Michael. He’s the greatest. It’s only fitting to idolise someone like that. One gold medal’s nuts, I can’t imagine 22 or 23. That’s out of this world. If it weren’t for Michael, I don’t think I would have gotten to this point. I wanted to be like him as a kid. A lot of this is because of Michael. 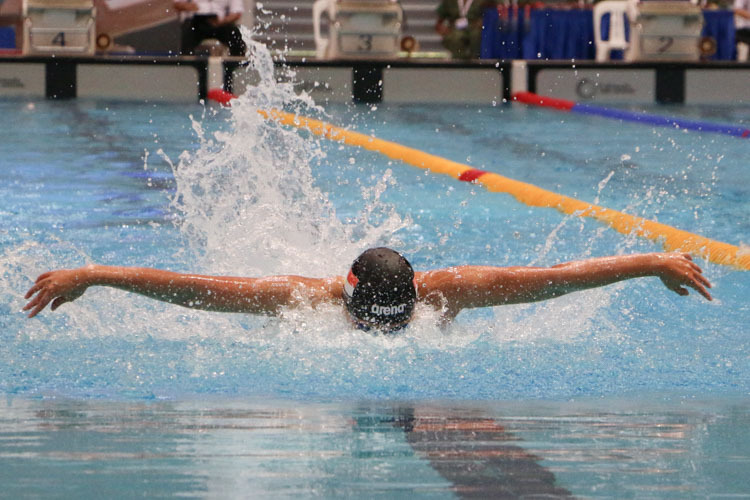 He’s the reason why I wanted to be a better swimmer,” said Schooling. Phelps and Schooling were seen in conversation on the pool deck after the medal ceremony, and Schooling let on about what they talked about. 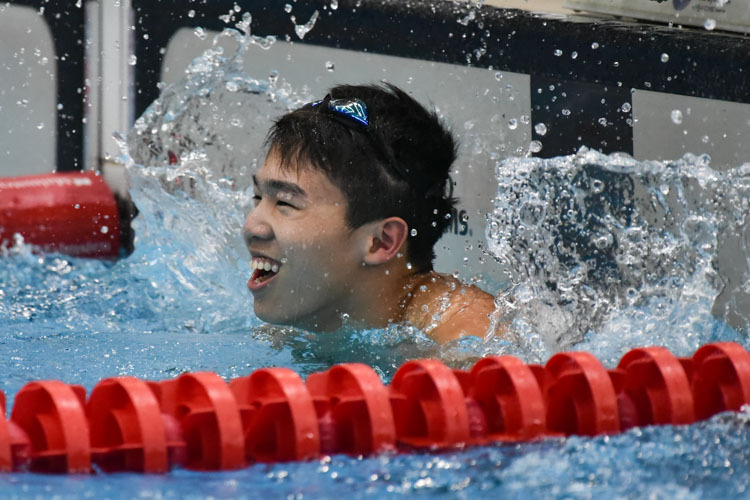 Schooling, who is a third-generation Singaporean, studied at Anglo-Chinese School (Junior) and Anglo-Chinese School (Independent) before leaving after he turned 14 to study and train at The Bolles School in the United States. “I think this race means more to my family, and my friends, and those people that supported me. I did this for them. When you do that, when you race for people greater than yourself, it means a lot when you accomplish what you wanted to,” said Schooling. 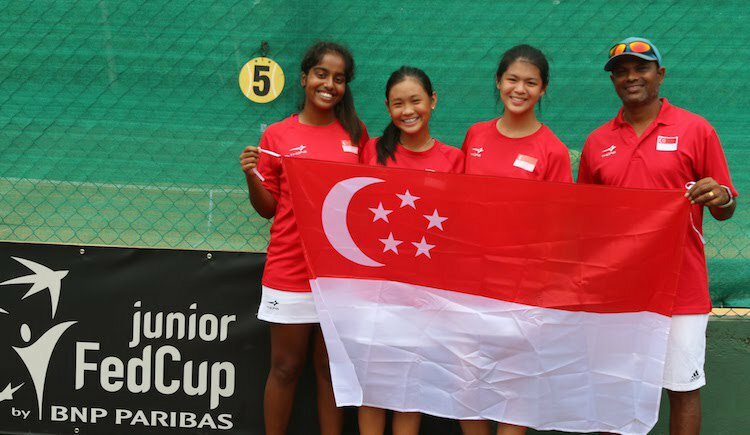 “I hope this paves a new road for sports in Singapore. I hope it opens a lot of doors. I hope this shows that even people from the smallest countries in the world can do extraordinary things. Hopefully it changes our sporting culture and our mindsets towards sports,” added Schooling. 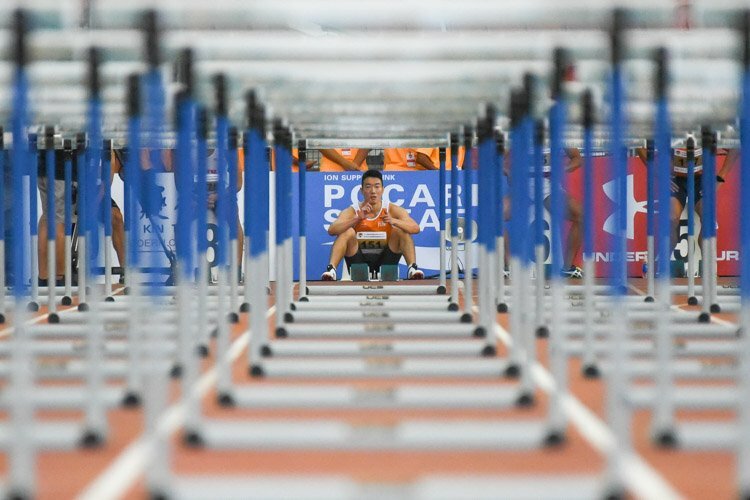 Schooling is also the first South-east Asian athlete to win an Olympic gold medal. Filipino Teofilo Yldefonso won a men’s 200m breaststroke bronze at the 1928 Amsterdam Olympics and compatriot Simeon Toribio did likewise in the same event at the 1932 Los Angeles Olympics. 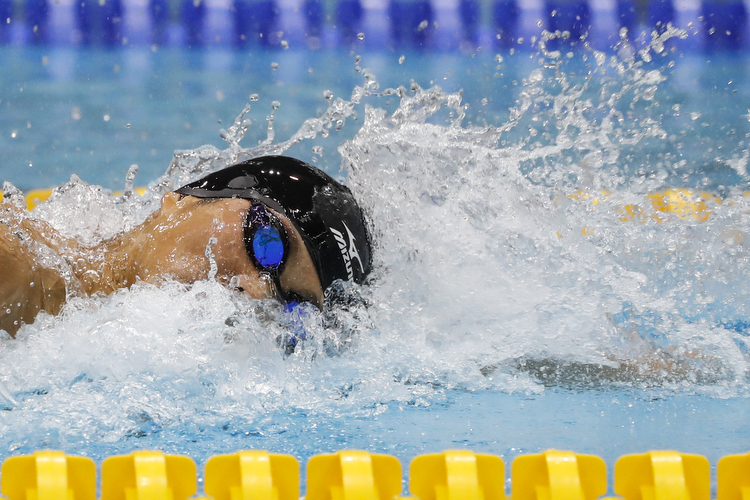 Phelps was denied a 13th individual, and 23rd Olympic gold. Despite that, he looked a man at peace with himself and the world, generous in spirit, congratulating Schooling immediately after the race, and was smiling and chatting with Schooling as they walked around the pool deck for a victory lap. This race was billed as the King vs the Kid and this was the last individual Olympic race for Phelps. His time as the king seems to be over.